Click below to join our community of patients. 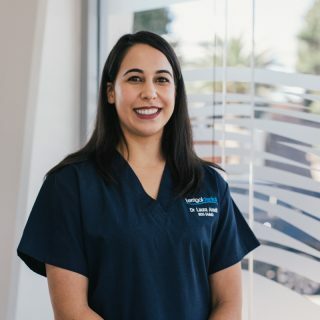 We are committed to providing a dental experience that is personal and comprehensive. We offer an extensive range of general, orthodontic and cosmetic dental services. 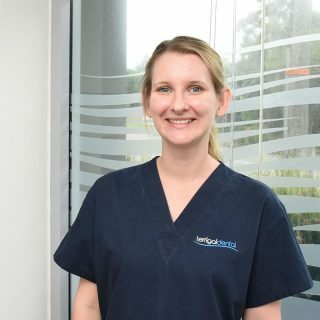 We warmly welcome new patients of all ages and look forward to providing you with excellence in dental care in Terrigal and Central Coast, NSW. 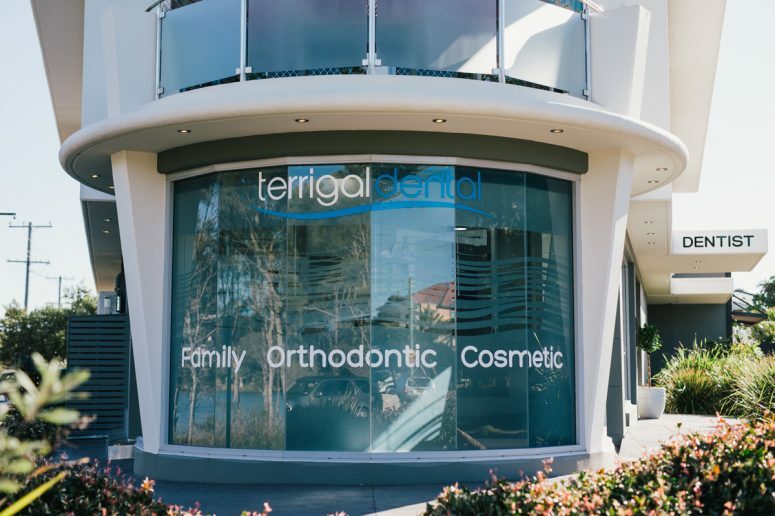 Terrigal Dental has been serving the Central Coast for over 40 years and as a team, we pride ourselves on having an ongoing relationship and commitment to our loyal patient base, which spans over generations of families. 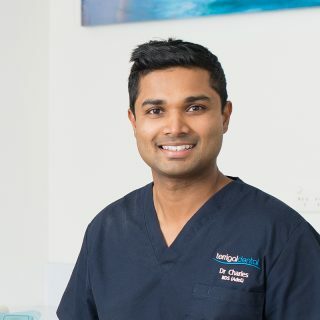 Our names are Dr Laura Arndt and Dr Charles Wijayasena and we are your Terrigal Dentist “Terrigal Dental”, a local, husband-and-wife team dedicated to providing the highest quality orthodontics, cosmetic and general dental treatment for the Terrigal and Central Coast Community. 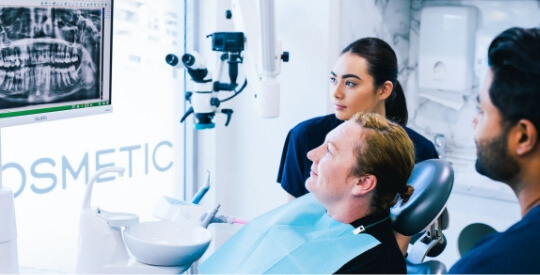 Please see some of our work in the before and after gallery showcasing how we can help you achieve best dental results.